Toto clearly knew a thing or two about the bursts of rain in Africa, so much so that the band wrote a song about it. Sheets of water aggressively pelt down onto heated African landscapes and inject bursts of life into withering landscapes. 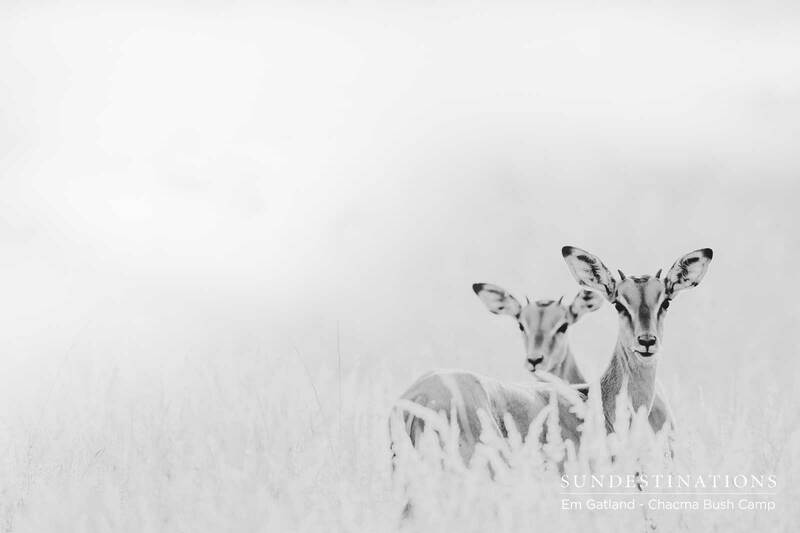 Those moments deserve to be sung about, and currently the Lowveld is living out Toto’s lyrics. 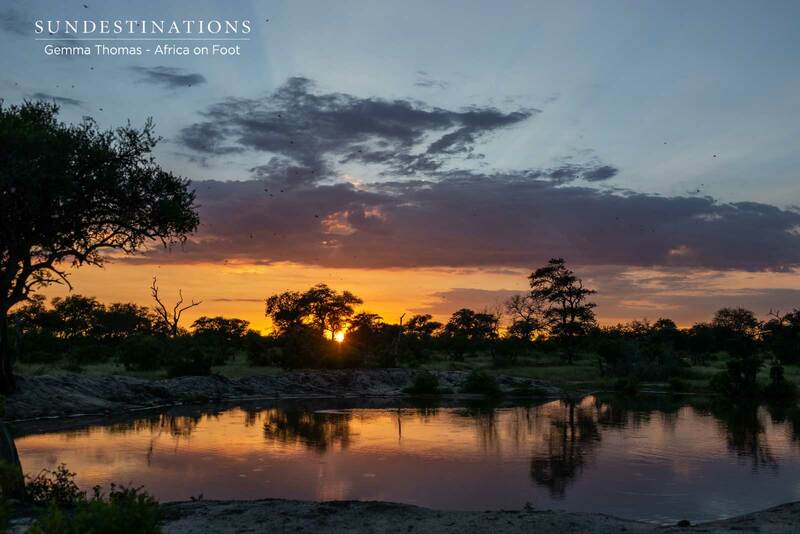 The past few days, parts of the Kruger bushveld have enjoyed bouts of rain. 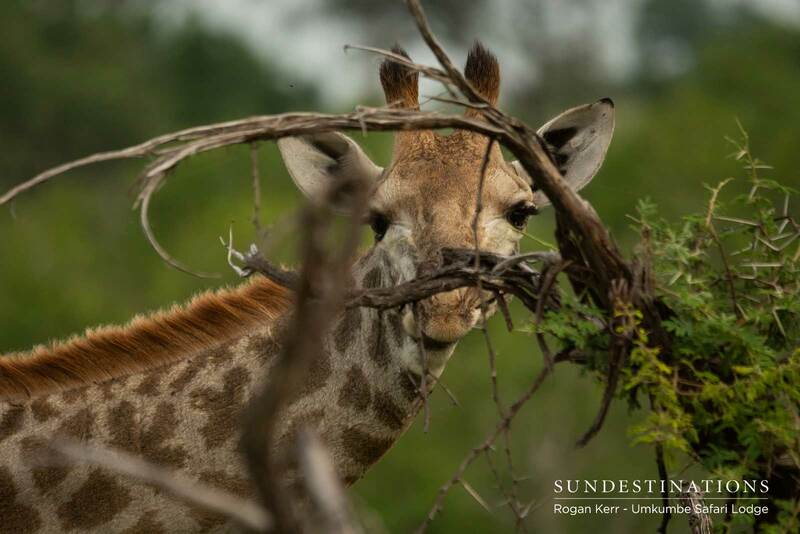 The waterholes are brimming, and the lush landscapes will soon flourish with even more greenery (if that’s possible). The ‘veld gets blistering hot and the rains provide temporary relief and respite from the sticky muggy madness of summer. 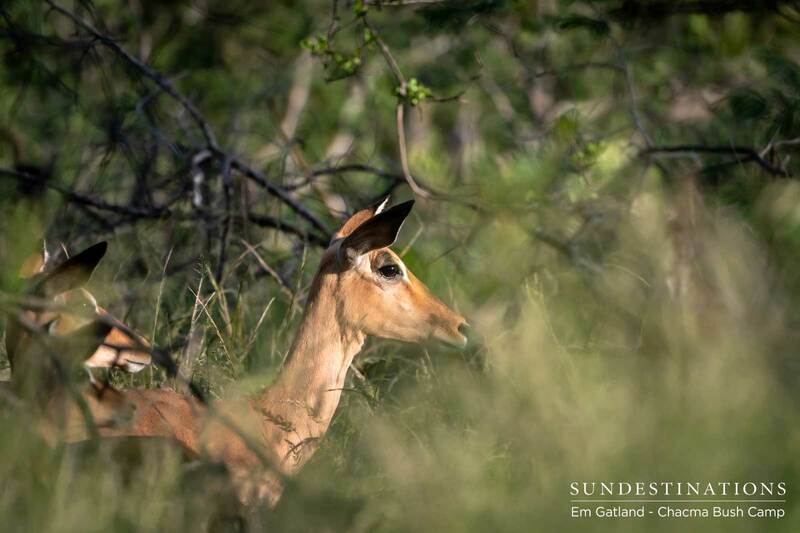 The scent of the bushveld is heightened during the rains and it’s a smell that have been introduced to bushveld life will know about. 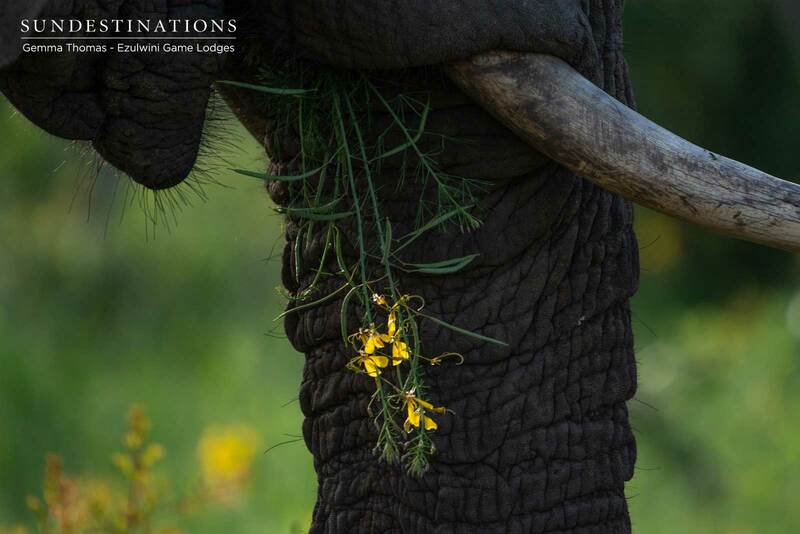 When the bursts of rain subside, we’ll enjoy glistening shrubbery and water drenched wildlife. 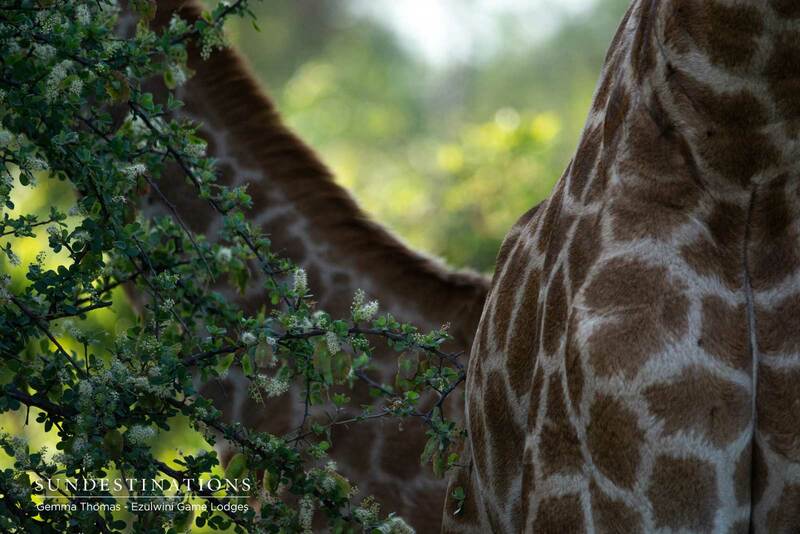 There’ll be an underlying tone of vigour running through the bushveld and there will be copious photographic moments. 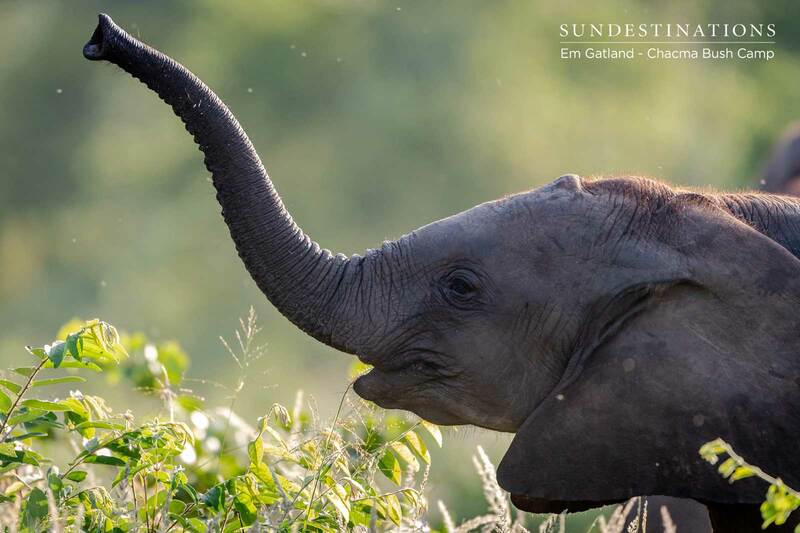 The looming rains haven’t thwarted sightings over the past 10 days – wildlife continues their business come rain or shine! So here’s an update from our side (albeit a delayed one) and a few recent images to delight the eyes. 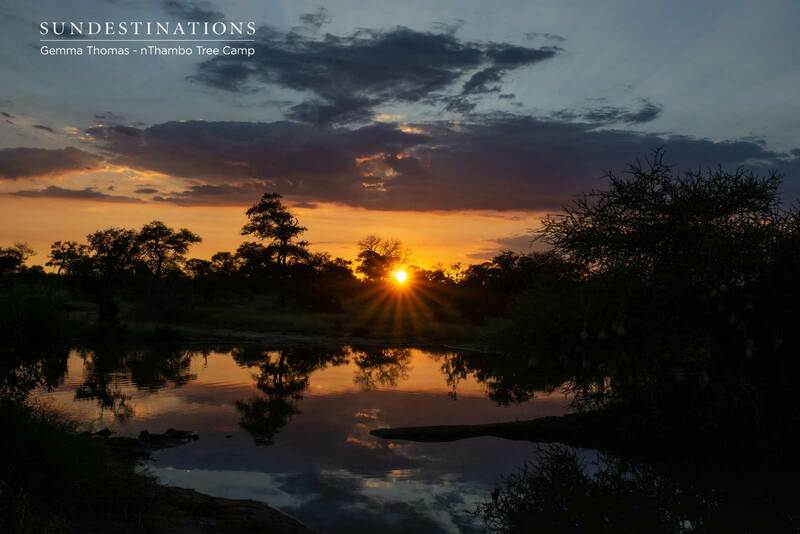 Chacma Bush Camp experienced 20 mm of rain, which means the waterhole in front of camp is probably quite full by now. 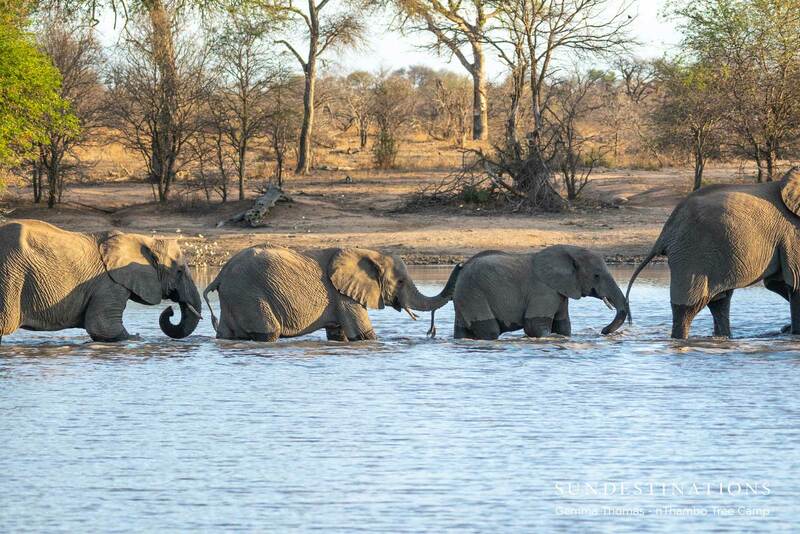 The elephants, wading birds and predators are going to love the full waterhole! 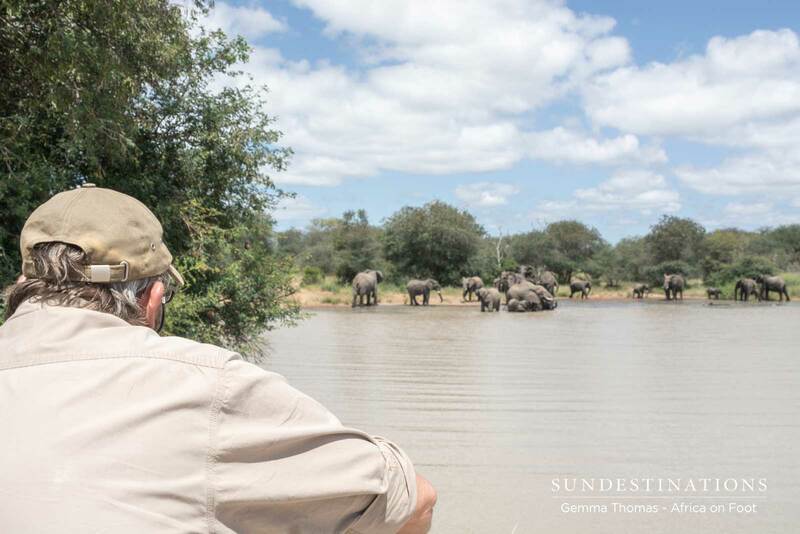 The elephants are out in full force, and guide AD has managed to photograph huge herds down at the big waterhole. 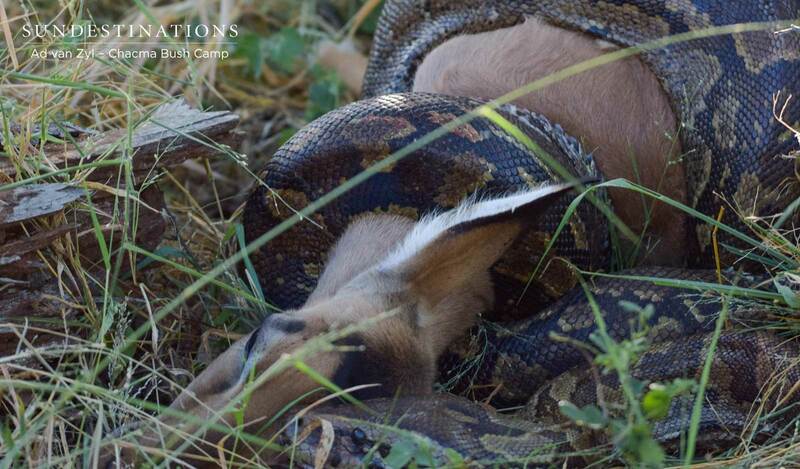 But our highlight of the week is his sighting of a slithering python devouring a small impala! 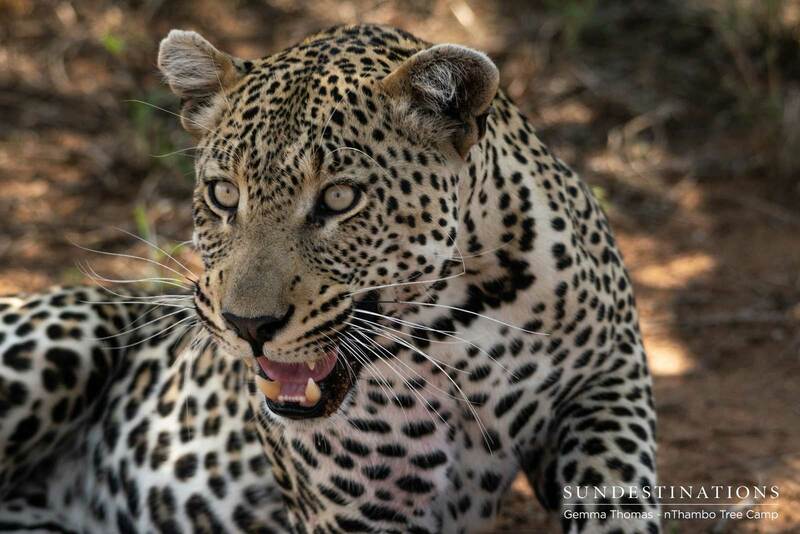 Umkumbe Safari Lodge spotted their normal handful of leopards – sightings which are always celebrated. However, guides recently stumbled across a unique sighting in the wild. It was a gut wrenching and cruel moment, but one that needs to be reported. A heavily pregnant buffalo cow settled down in the short grasses to give birth. Hyenas approached, and started yanking the unborn calf out of the cow. The calf was slowly starting to emerge, and the mother was helpless. 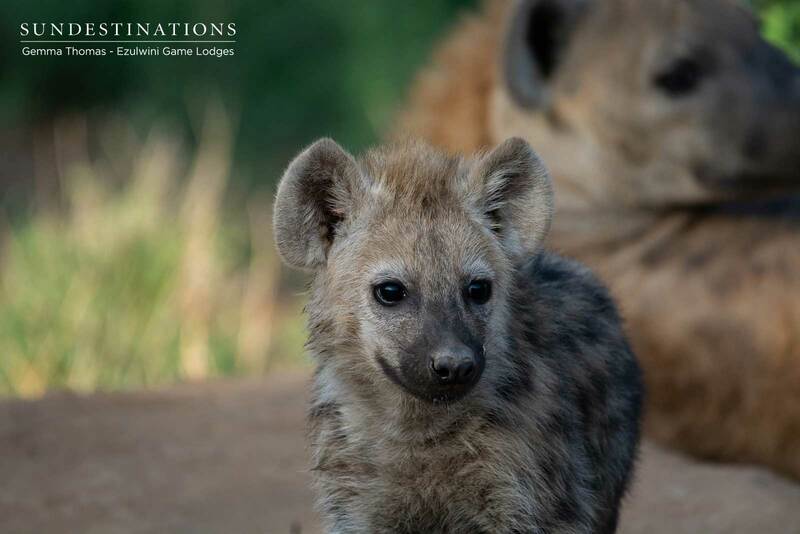 As the calf emerged, the hyenas tried to pull and wrench it out. A true cruel and heartless moment in the wild! 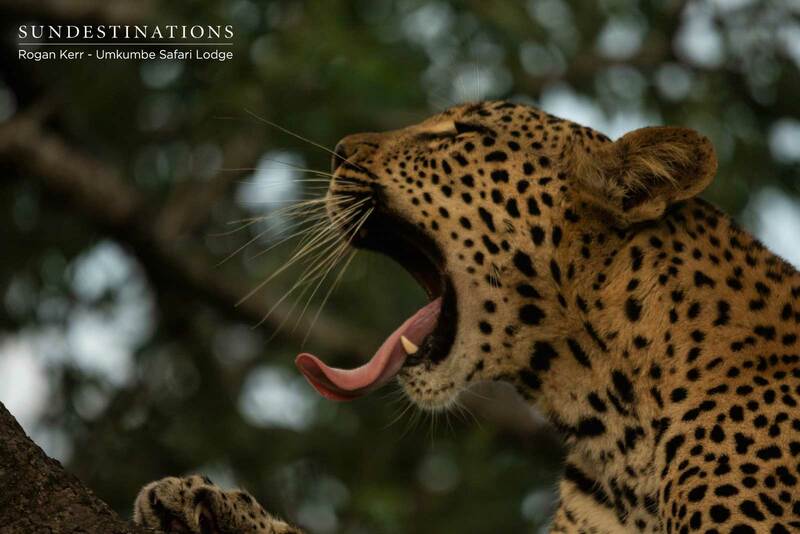 Our photographer’s are currently on assignment at Ezulwini Game Lodges, so we look forward to a fresh batch of images from their side. 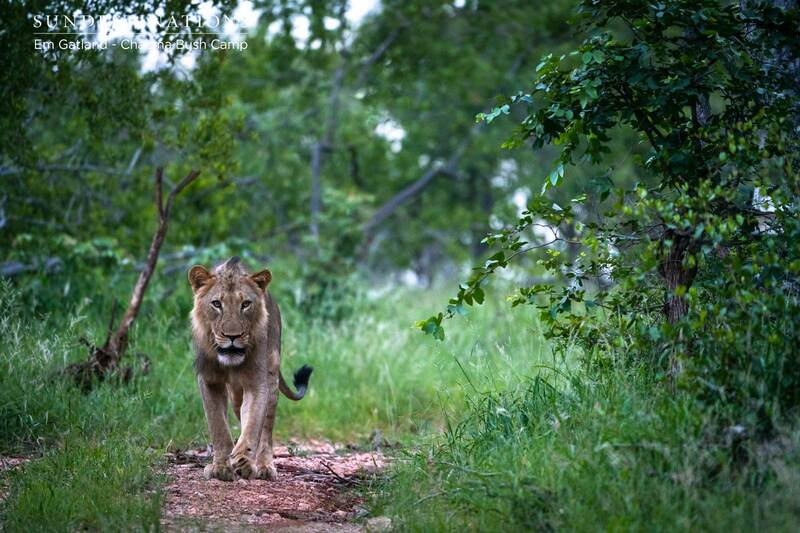 The Machaton male lions and the Kudyela cubs were recently spotted, and seem to provide consistent big cat sightings. 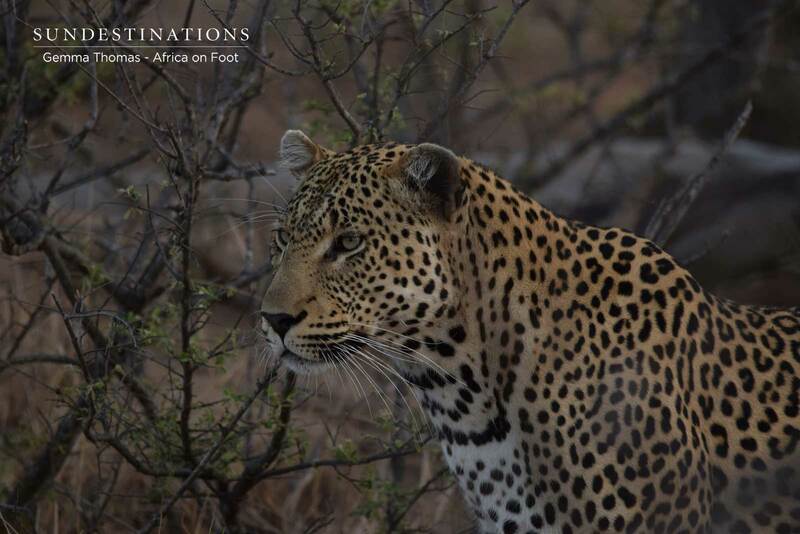 It’s been a wild week of sightings for our Klaserie camps. 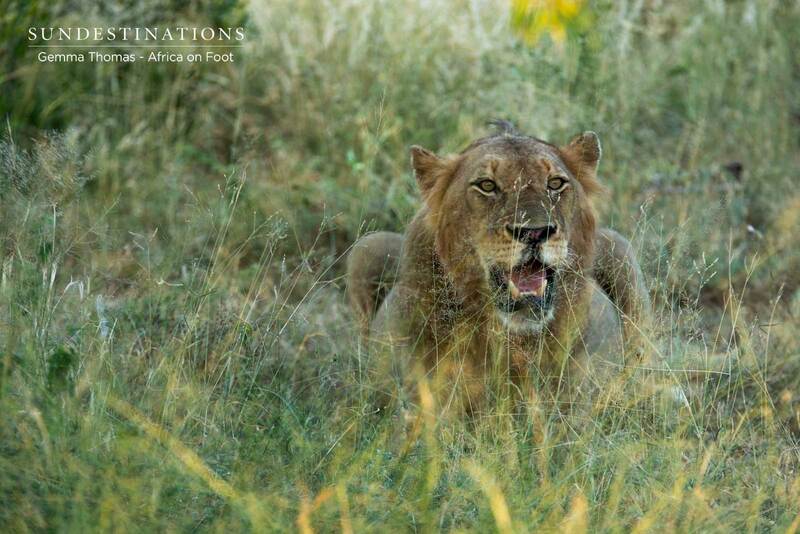 Firstly, there was a massive shift in lion pride dynamics and the River Pride are now considered the dominant pride of the region. The Hercules Pride swooped in, just as the River Pride were getting comfortable. 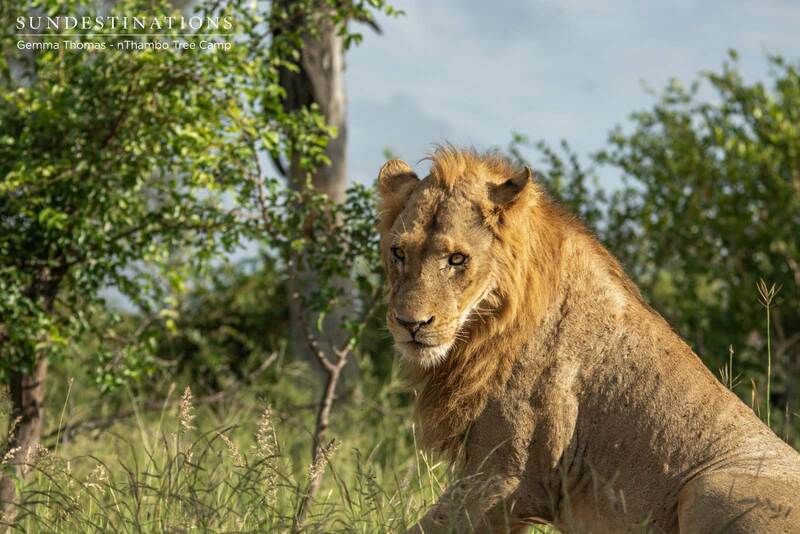 The lion prides of the Klaserie are a constant source of fascination! 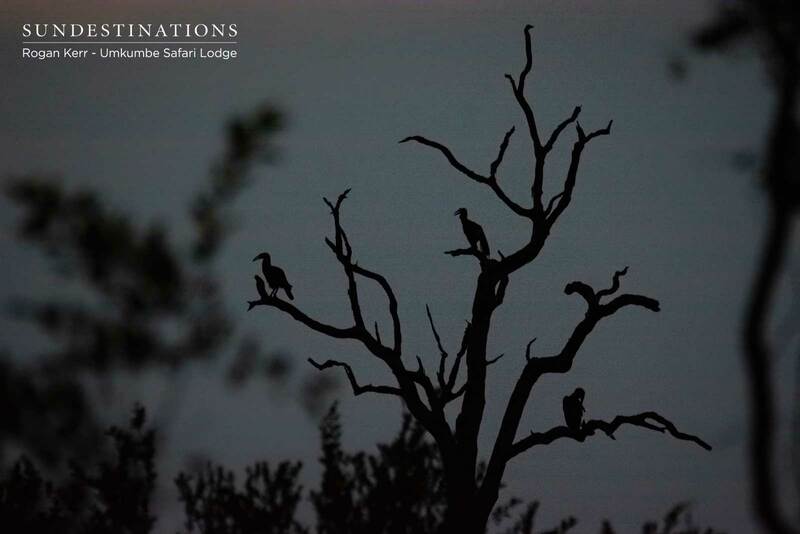 The wild dogs were seen right outside nThambo Tree Camp – again! They provided quite a spectacle of activity and seem to be hovering around the camps. 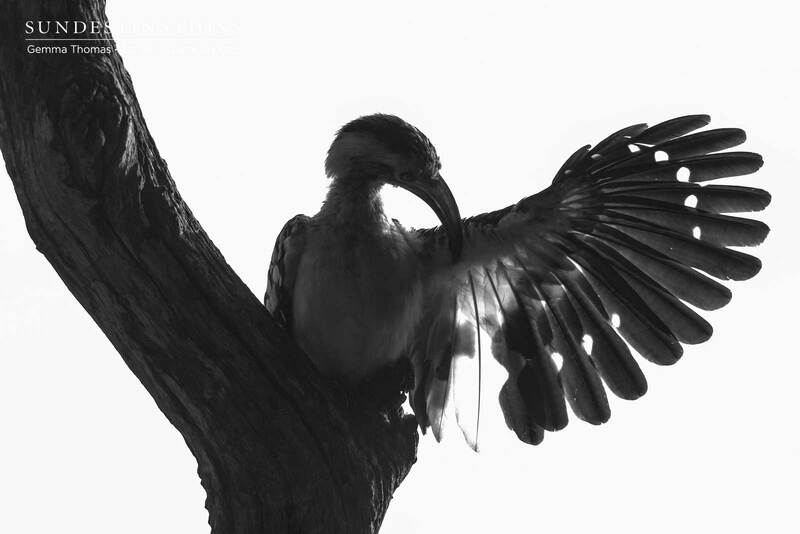 Other than that, we trust you’ll enjoy our albums of images.